In this essay, Nature Change Editor, Joe VanderMeulen reflects on the heros among us. If you love fishing, bird watching, walking in the woods, or gazing at the water, you are a witness to momentous change. As shown here on Nature Change, whole species of hardwoods like ash and beech trees are dying out of Northern Michigan’s forests. 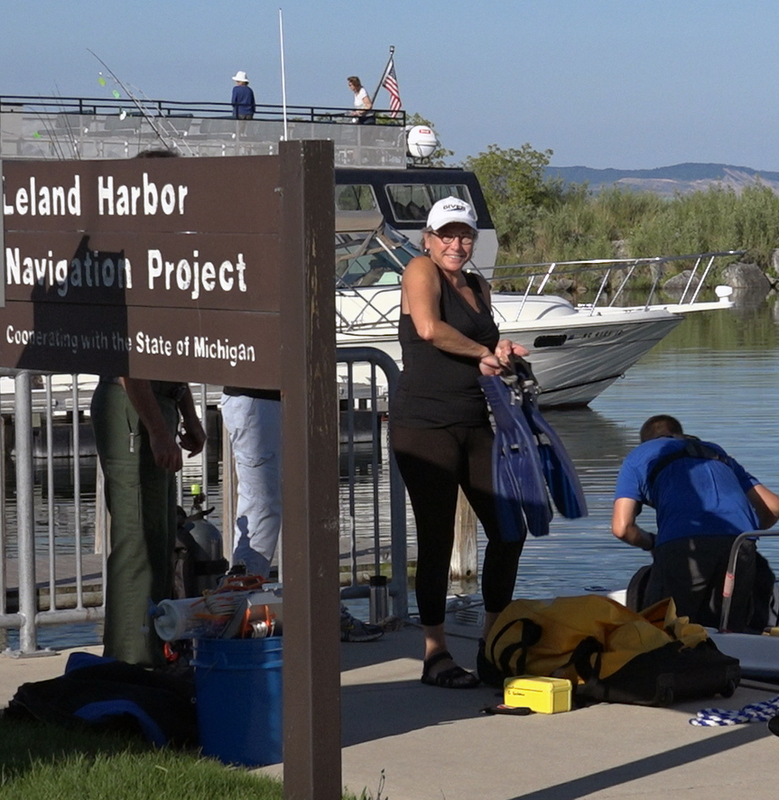 Most of the region’s inland lakes have been infested with unwanted invasive species such as zebra mussels and milfoil. Many species of small mammals and birds have moved northward; some, leaving the Lower Peninsula altogether. The combined impacts of human development, invasive species and climate change are disrupting our landscapes, compromising whole ecosystems and threatening plant and wildlife diversity throughout the region. To many of us, these changes are deeply troubling – a cause for true grief. In fact, some of the losses are so massive and inexorable that we might feel like giving up. But we know lots of people who don’t. Over the past year, Nature Change subscribers have been introduced to dozens of people who understand the complex challenges that lie ahead, but refuse to give in. The people we call Nature Change Heroes are the volunteer conservationists. These people, young and old, support the scientists, researchers and resource managers working to preserve what can be protected or guide long-term adaptation to the changing climate. In January, we were introduced to a team of divers who volunteer to support research on benthic organisms and disruptions in the circulation of nutrients in Lake Michigan. People like Carol Linteau who see the disruption caused by zebra and quagga mussels first hand and may be working against the odds, but remain dedicated to preserving the wonders of the Great Lakes. 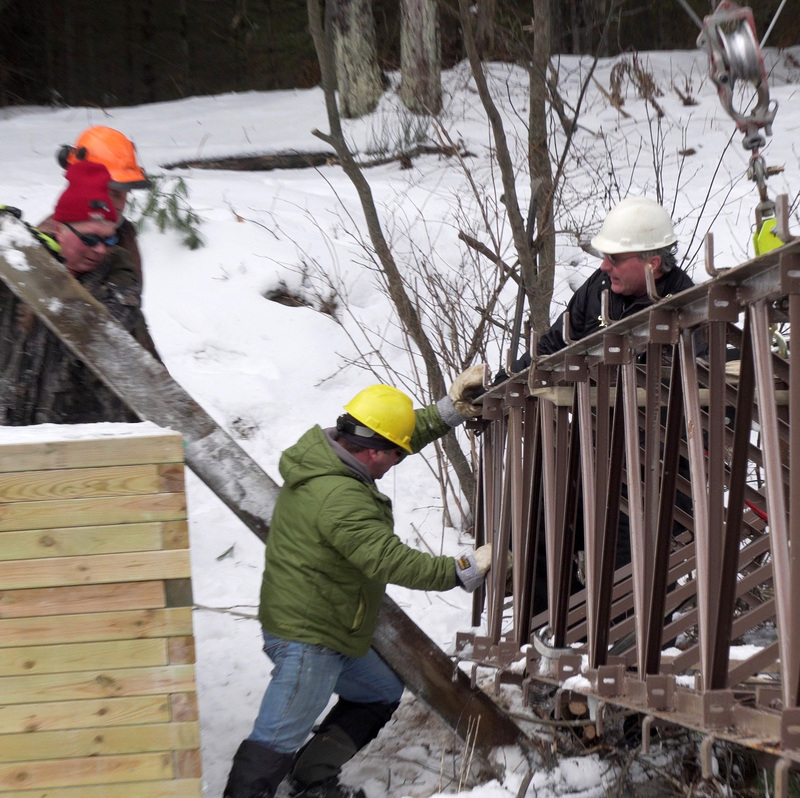 In February, we met some rough and hearty volunteers who devote spare time to improving access to the Brown Bridge Quiet Area. 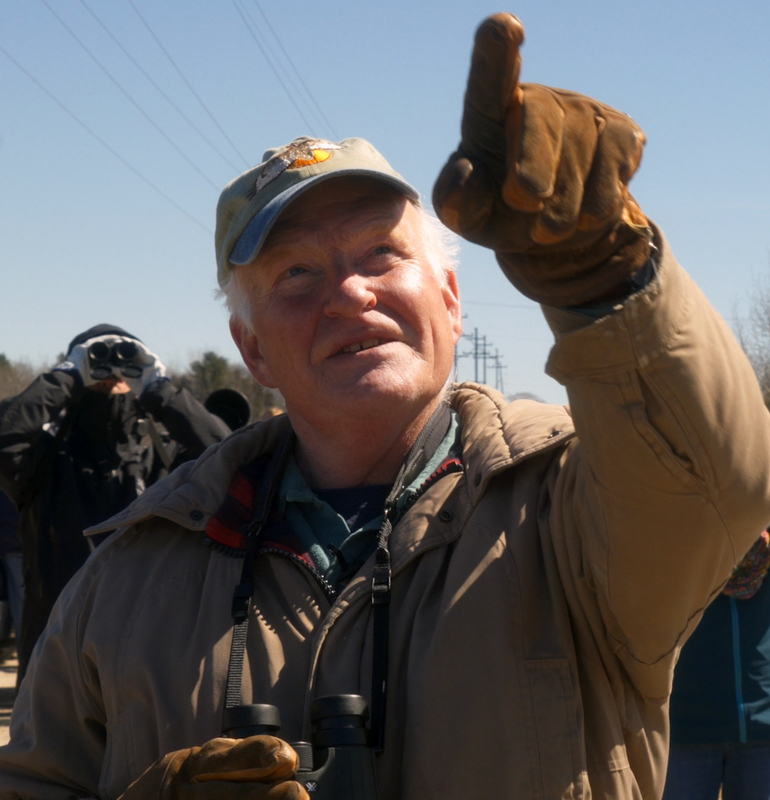 People like Richard Becker and Alan Strange are working with the Grand Traverse Conservation District to encourage greater public appreciation of nature. They put in long hours in the dead of winter to help encourage outdoor education and appreciation of the natural world. Nature Change also featured a hard-working volunteer focused on ridding her neighborhood of Japanese Barberry. 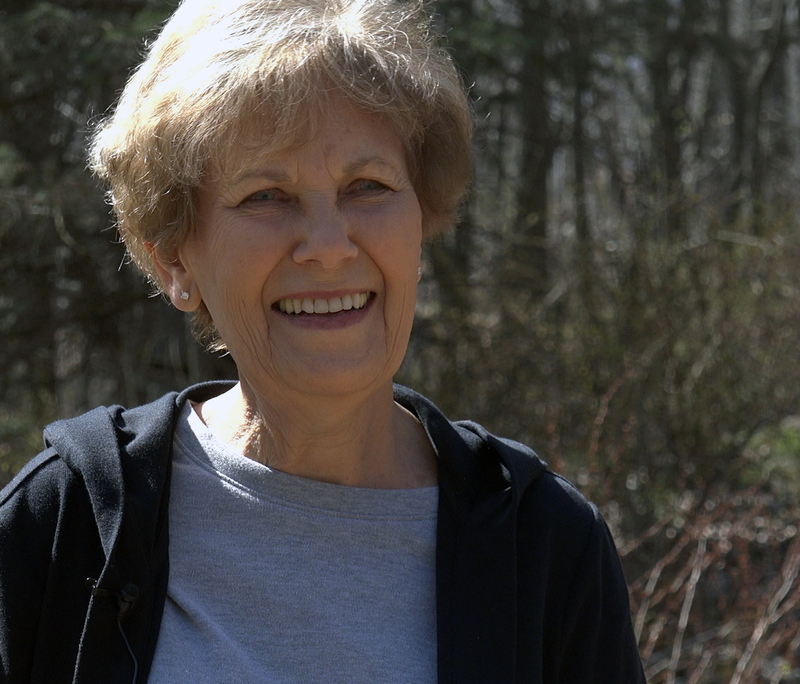 We met Lynese Hensel in April as she continued a multi-year effort volunteering with the Invasive Species Network to extract this dangerous, tick-infested invading shrub from forested lands near her neighborhood. A video essay published in May, highlights the volunteer leaders of the Mackinac Straits Raptor Watch. 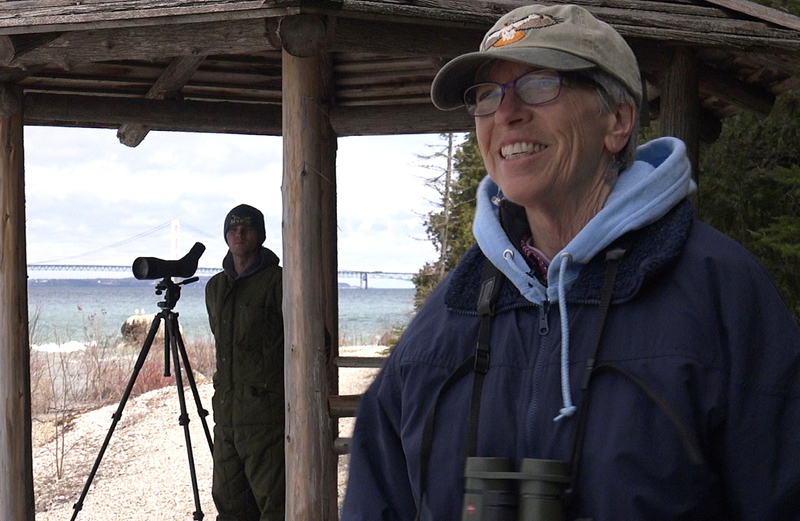 Gathering scientifically valid data about the migration of raptors through the Straits, Ed Pike and Kathy Bricker are helping to lead an effort to bring greater knowledge and awareness about birds and the ecosystems that support them. As these examples show, volunteer conservationists are working all over our region with a wide variety of organizations, including all of the Nature Change Partners. 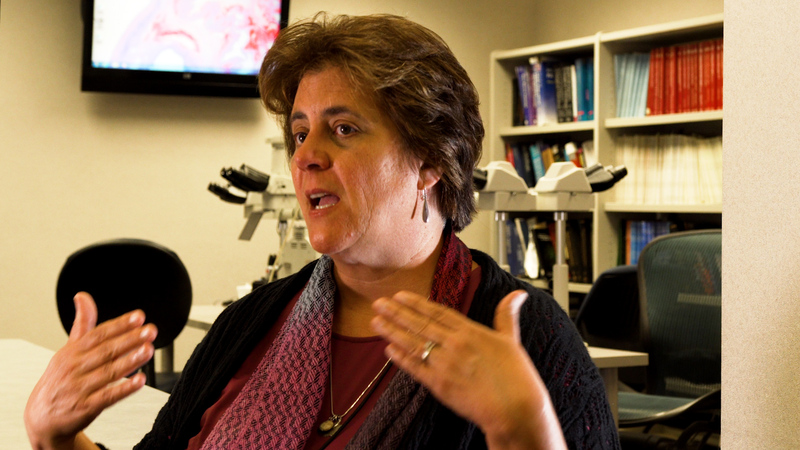 Dr. Lisa DelBuono volunteers with the Citizens Climate Lobby to inform state and federal legislators about options for containing climate change. 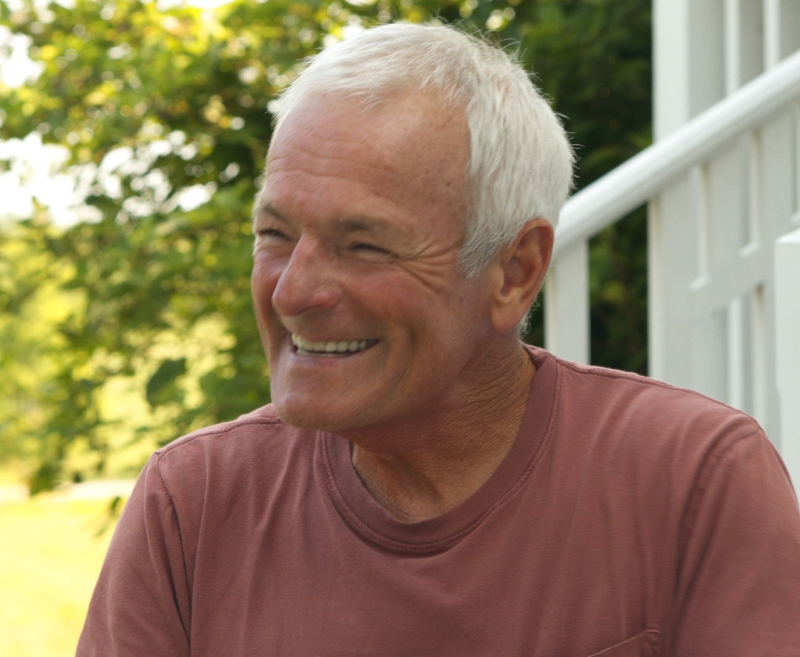 Tim Keilty recently completed 20-plus years volunteering with the Leelanau Conservancy’s effort to monitor the water quality of Leelanau’s inland lakes. 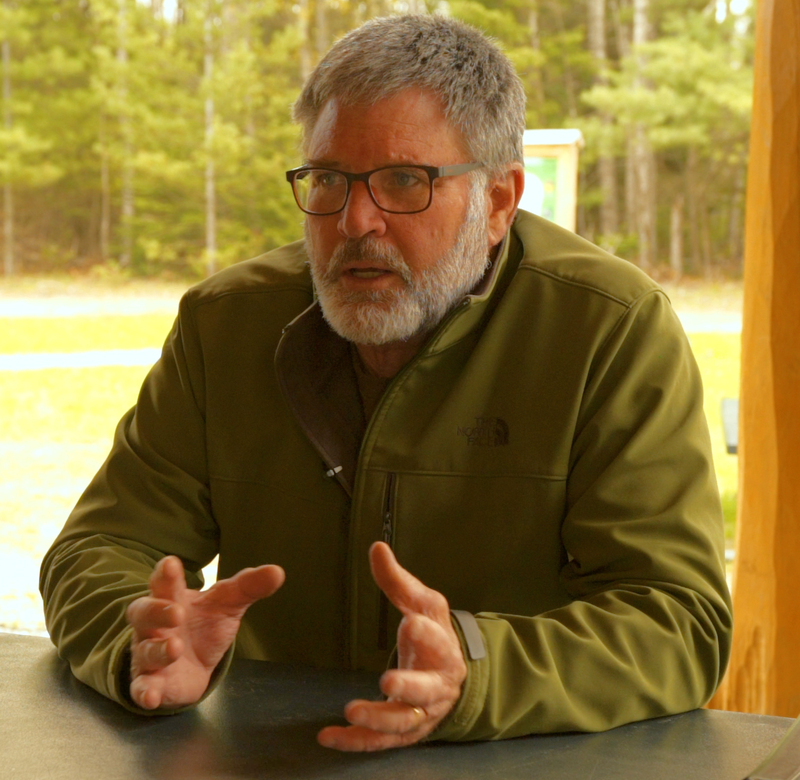 A leader on the Board of Directors, Rich Hannan volunteers with the Grass River Natural Area, helping to guide the development of a climate adaptation plan. 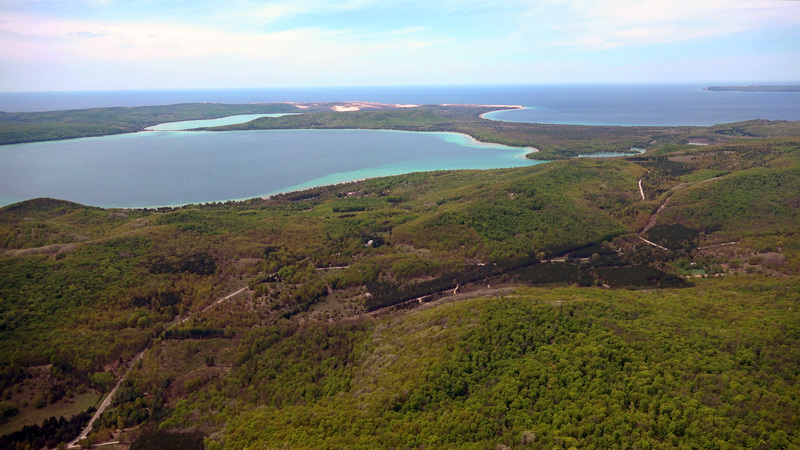 Without a doubt, Northern Michigan’s most beloved forests, wetlands and waters are undergoing rapid and dramatic disruptions because of the changing climate and invasive species. In fact, researchers expect some of our most familiar and iconic ecosystems to be lost before the end of this century. But how those changes proceed and what the outcomes will be is largely up to us. As this year’s Nature Change Heroes teach us, we are not powerless. These volunteer conservationists demonstrate that we can work right here in our own region, our own neighborhoods to manage change and make a difference.